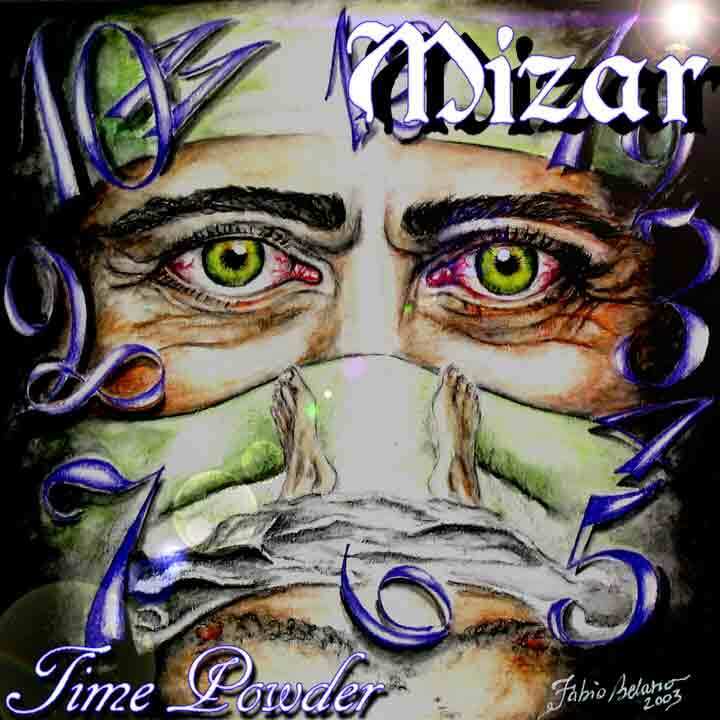 Mizar is the name of a Macedonian rock band. It was formed in Skopje in 1983. 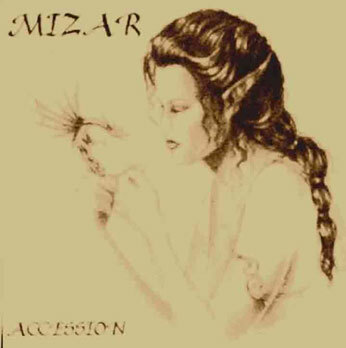 The first album was simply named "Mizar" and was released 1988 in Ljubljana, Slovenia, on an independent label called Helidon. 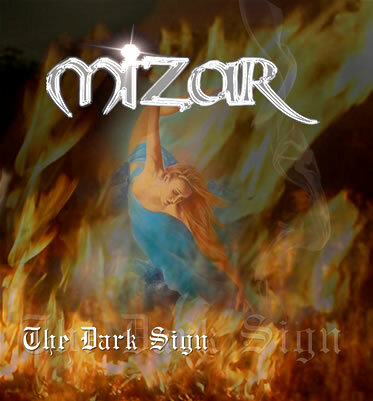 Previous Macedonian bands recorded their songs in the Serbo-Croatian language for marketing reasons, but this album was the first rock album solely in Macedonian language. 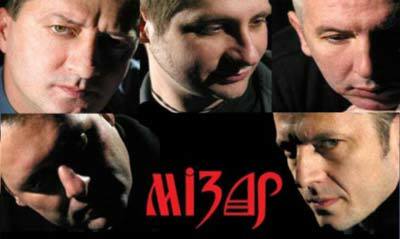 The album was a major success and is in the top ten rock albums ever released in former Yugoslavia. The second album was "Svjat Dreams" and was released at the end of 1990. Shortly thereafter, the frontman, Goran Tanevski, left the band. By 1991, the band had broken up. In 2004 they reunited and released a new album titled "Terrible Beauty". The sample tracks available below were recorded by another band with the same name.